Trust our experts to help find the right door for you with the features you need. 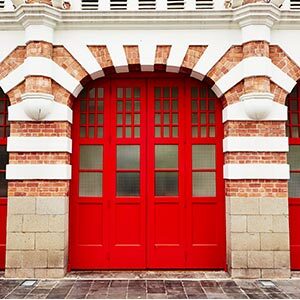 We not only offer a variety of garage and bay doors for businesses, we also provide excellent service and maintenance. Nothing lasts forever. 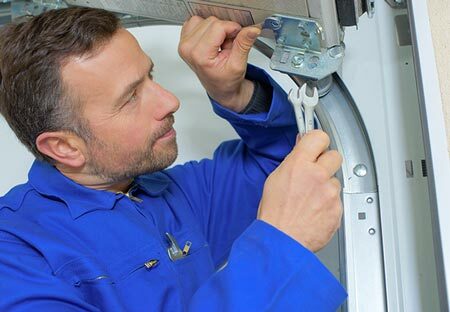 We offer preventative maintenance and repair service for your garage door. DC Door Company is a family owned business in Springfield, Ohio. 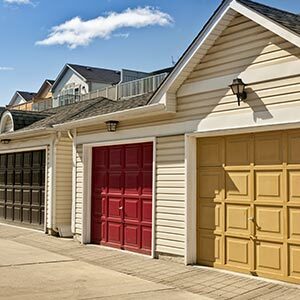 We are dedicated to installing and maintaining a variety of garage door types and styles for both residential and commercial properties. We will help you find the garage door that best meets your needs, and walk you step by step from selection to installation. 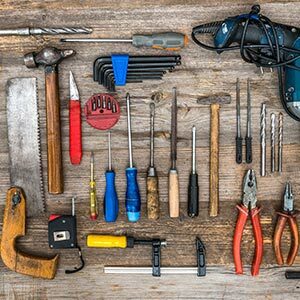 We keep your garage door working properly with our preventative maintenance service; and if the need should arise, we also offer repair service. Our goal is to provide our customers with a great buying experience and excellent customer service.